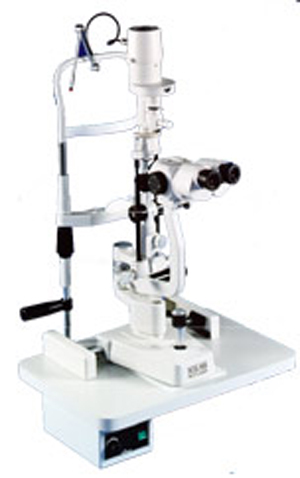 The Slit lamp Reichert Xcel 700 combines traditional design with superior optics to exceed your expectations. With up to 40X magnification, the Xcel 700 provides exceptional detail and clarity. When you demand the best, the slit lamp reichert Xcel 700 is the of choice. With outstanding optical performance, features, and quality, the Slit lamp Xcel 700 is comparable to the world's elite slit lamps. Are you done with the Slit Lamp Reichert Xcel 700? Go to Slit Lamp.